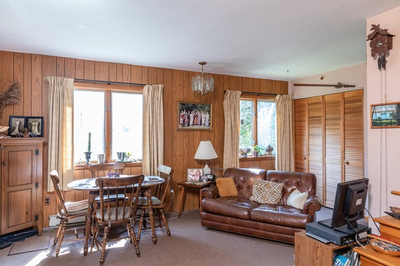 New winter price! 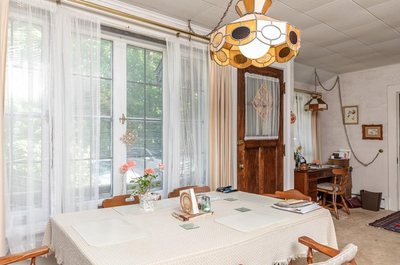 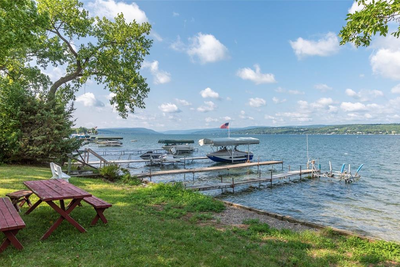 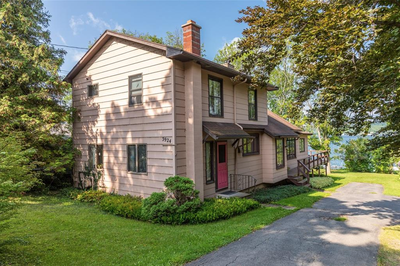 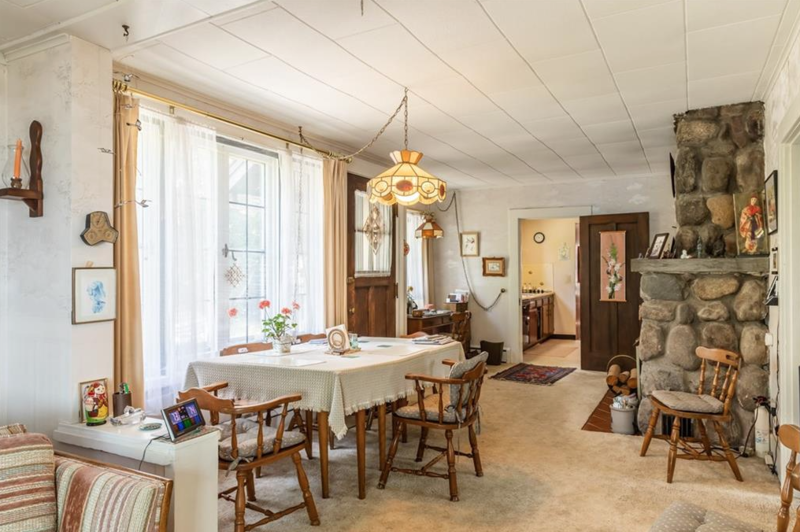 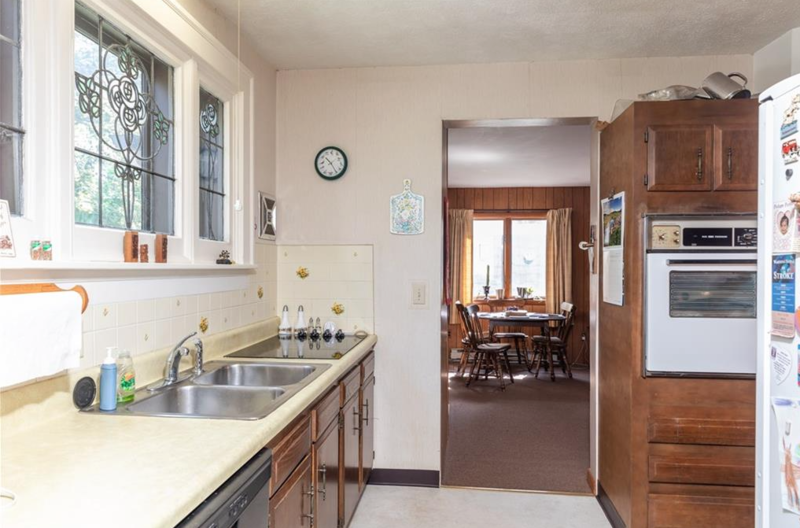 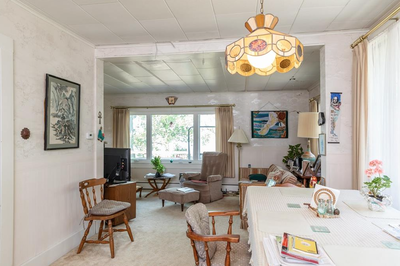 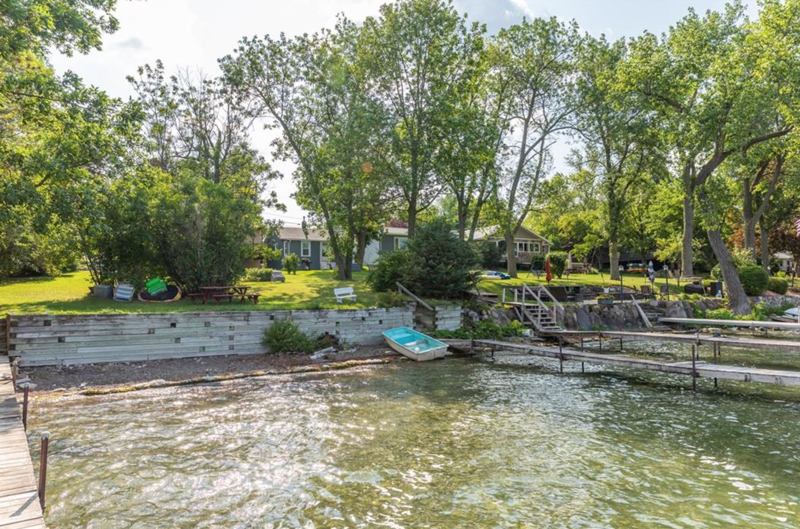 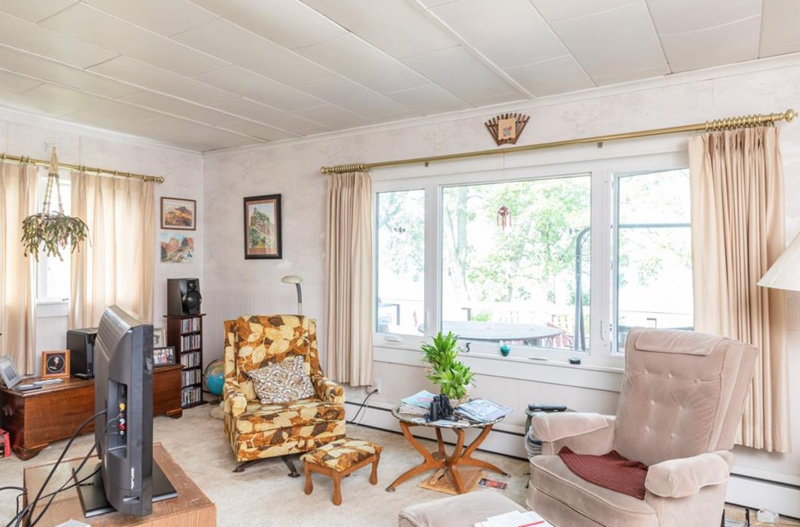 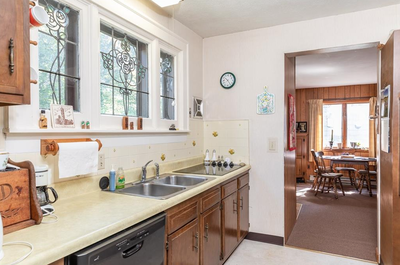 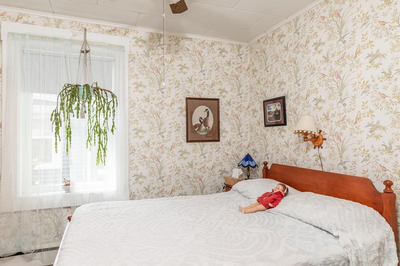 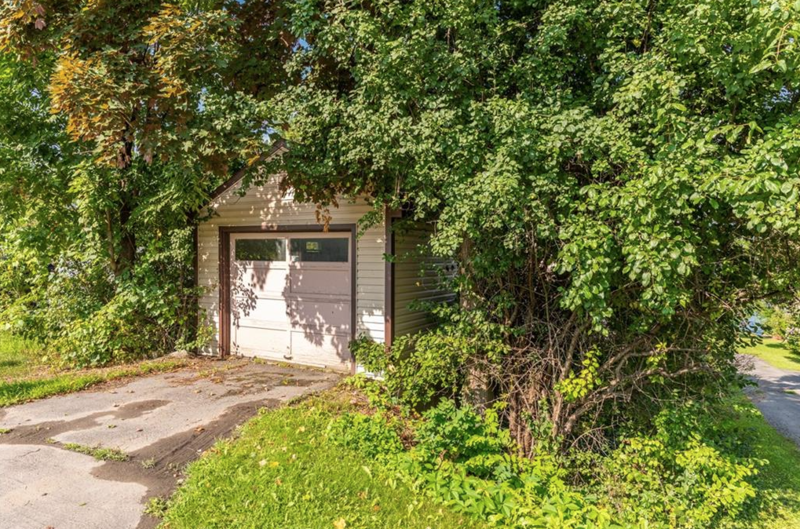 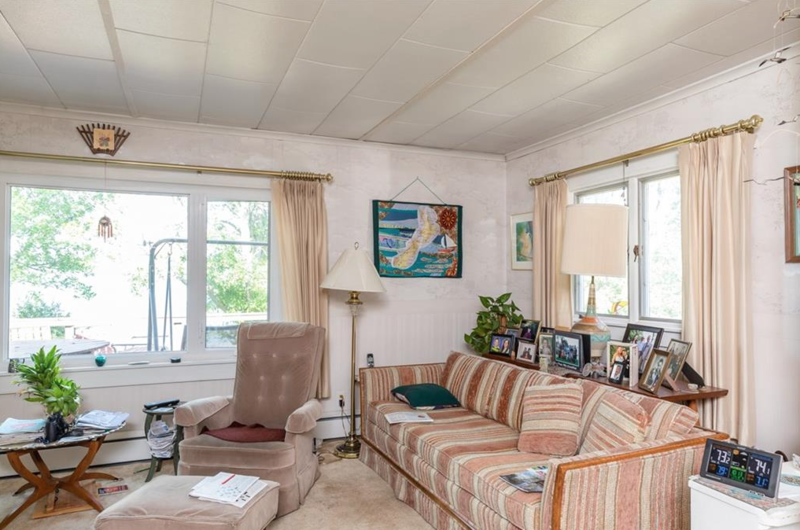 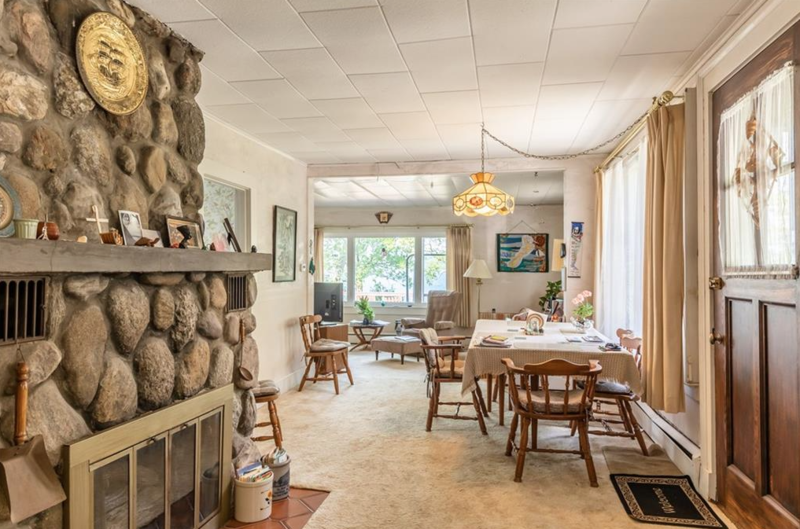 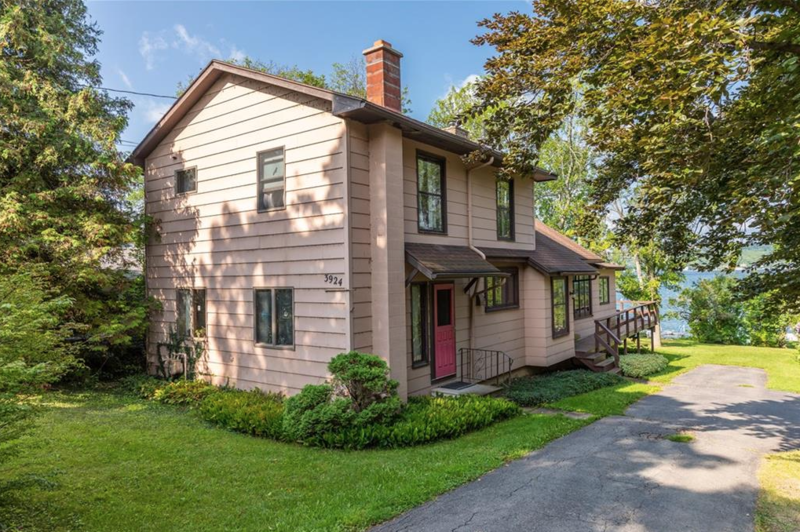 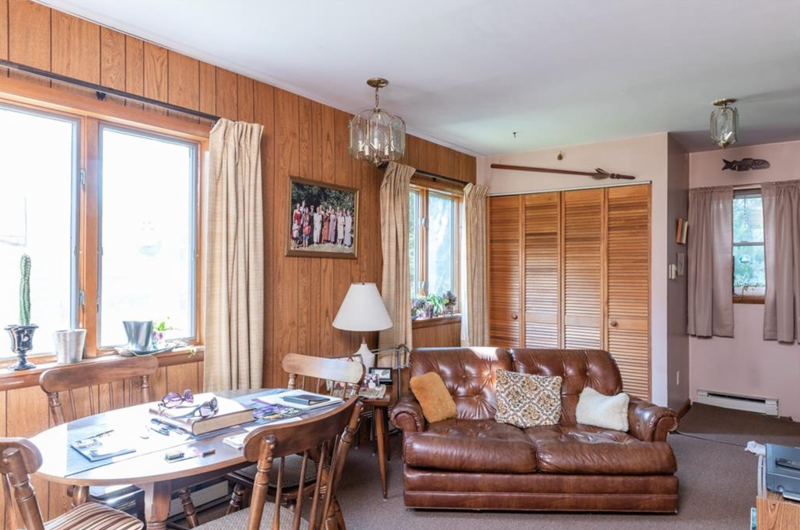 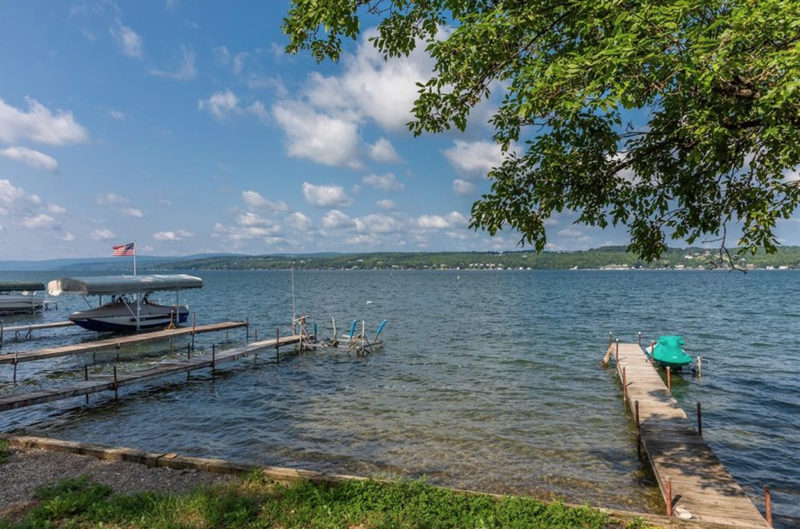 Available now by long time family owners, this year-round Canandaigua Lake home is situated on almost a 1/2 acre, park-like lot with 92' of lake-frontage with all public utilities! 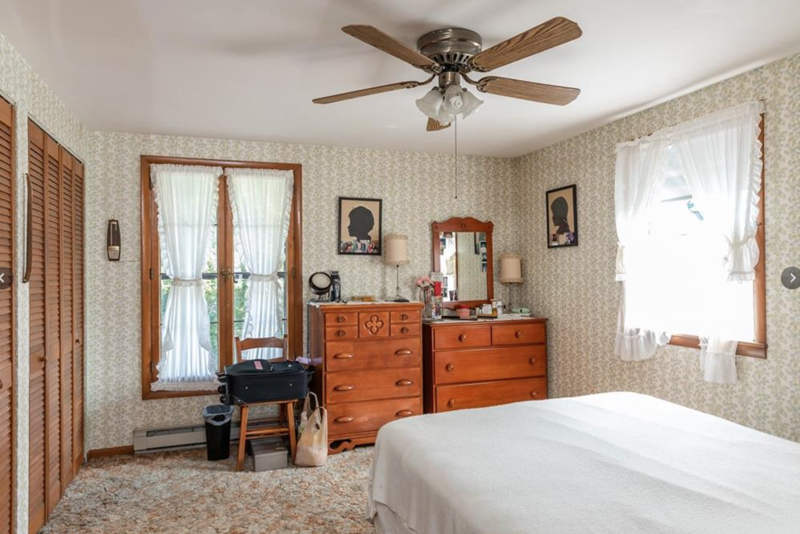 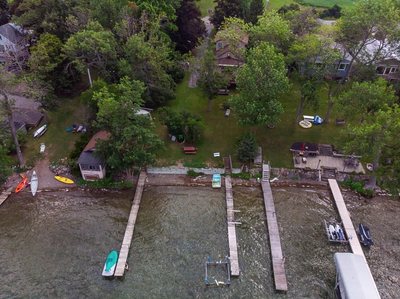 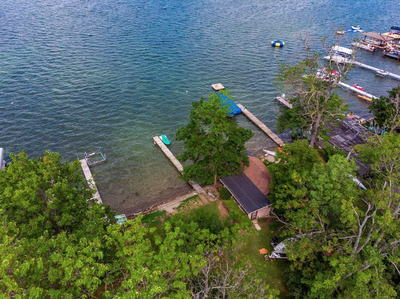 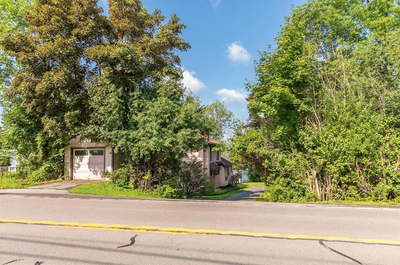 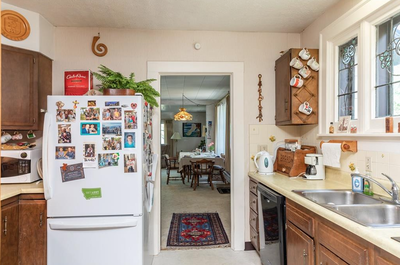 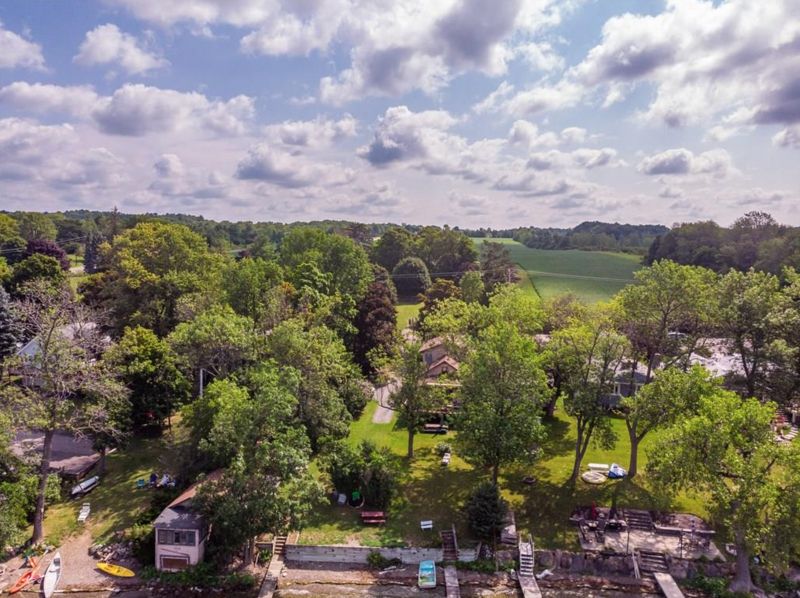 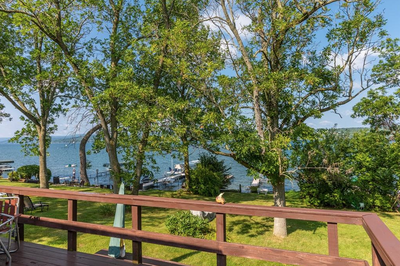 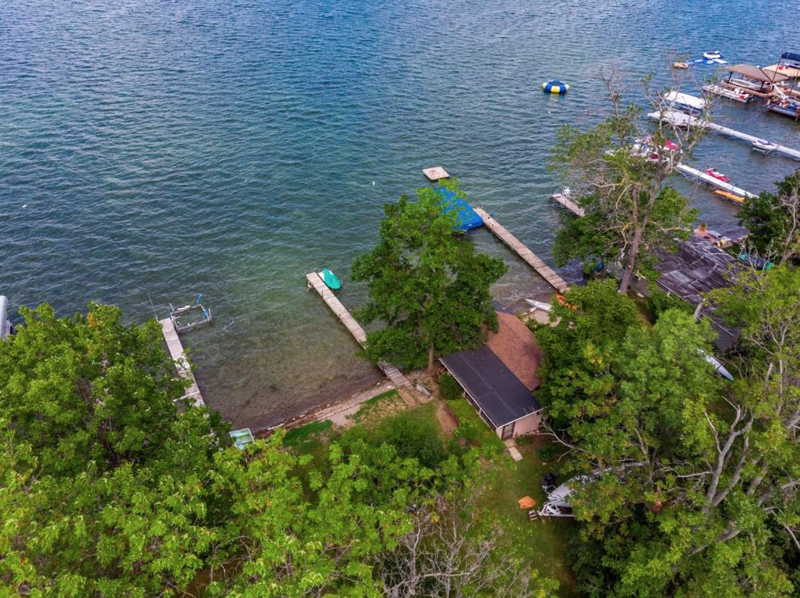 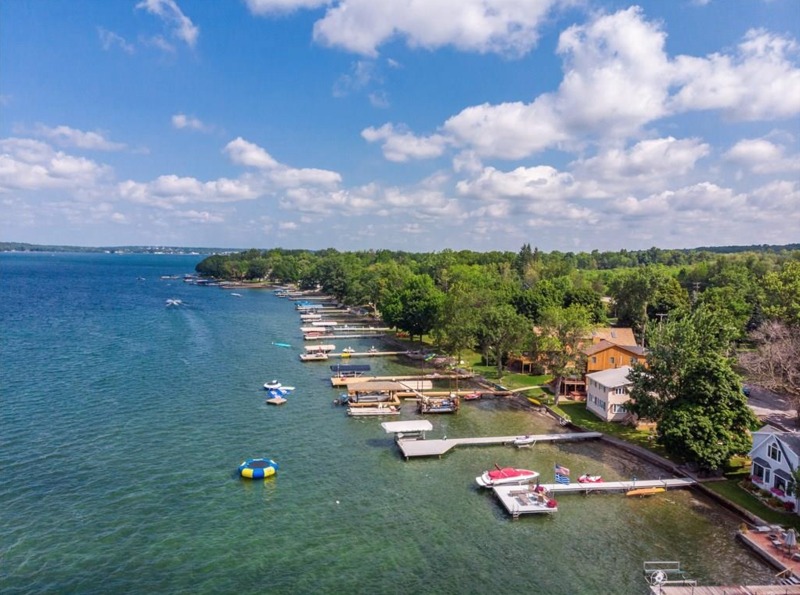 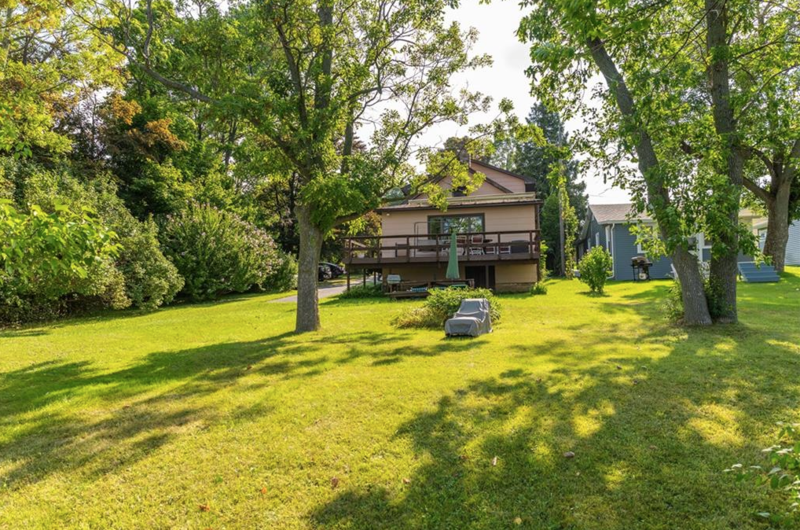 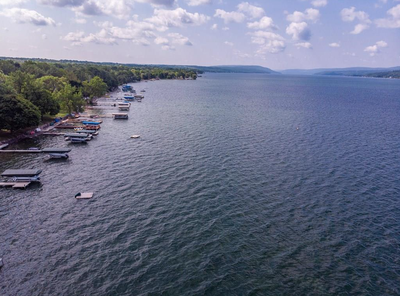 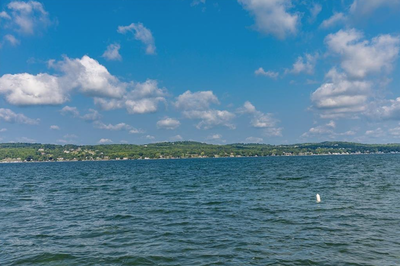 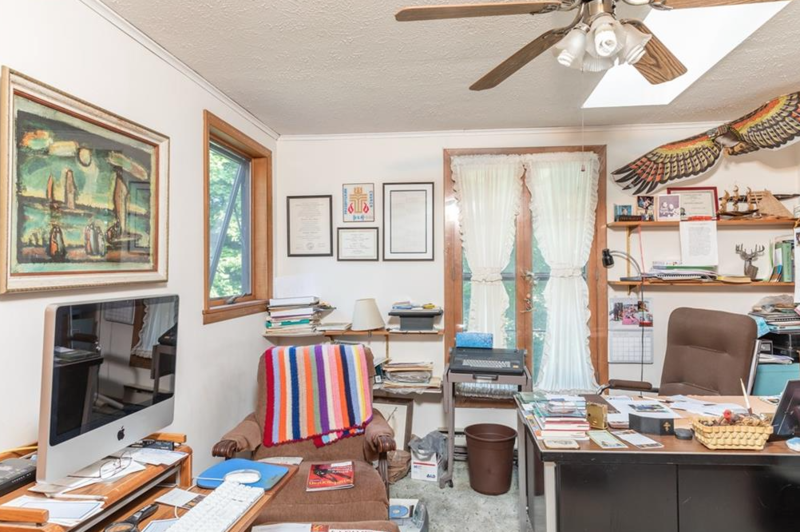 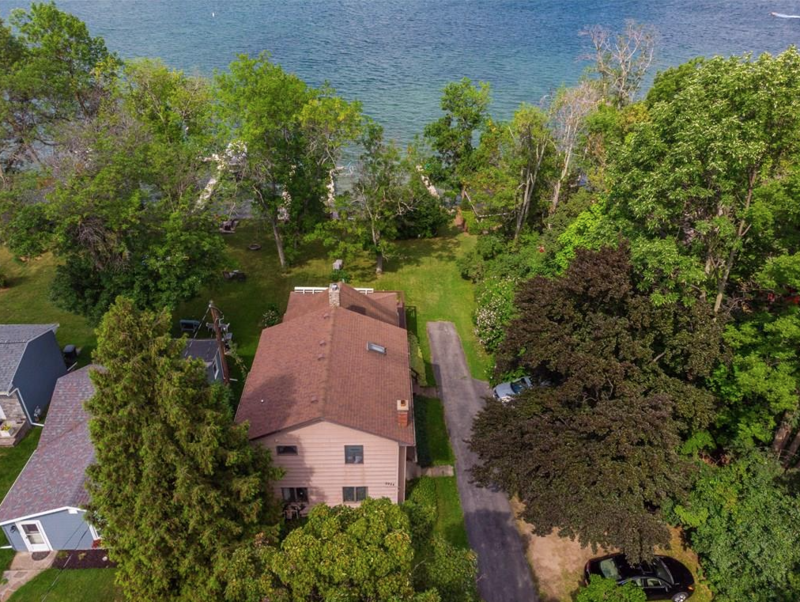 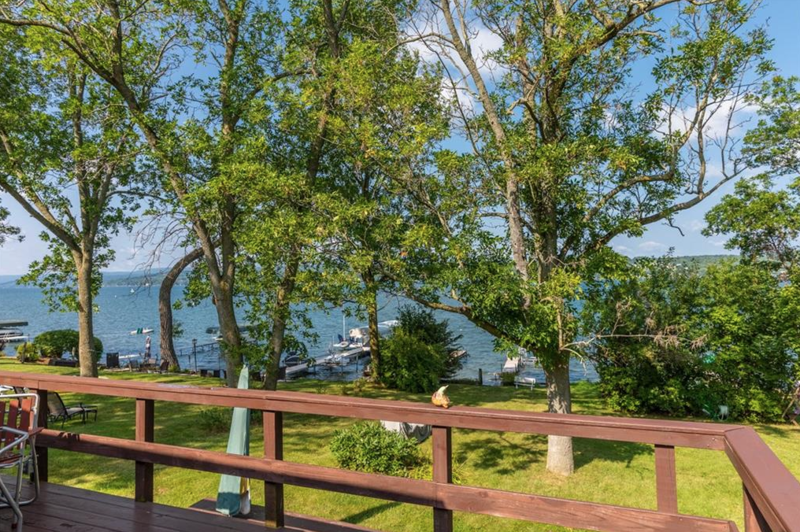 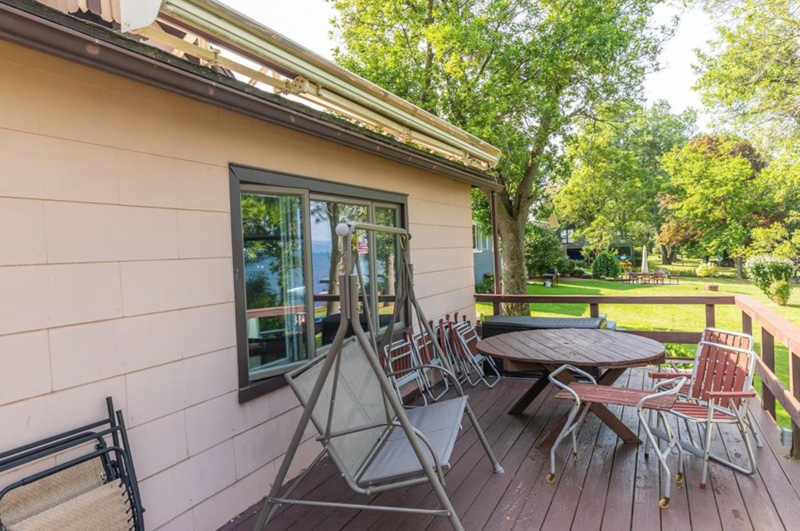 Prime East-Side location offering panoramic lake-views and sunsets, and only minutes to downtown Canandaigua, CMAC, Wegmans, Kershaw Park and all local restaurants/shopping! 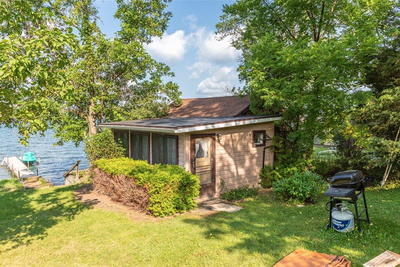 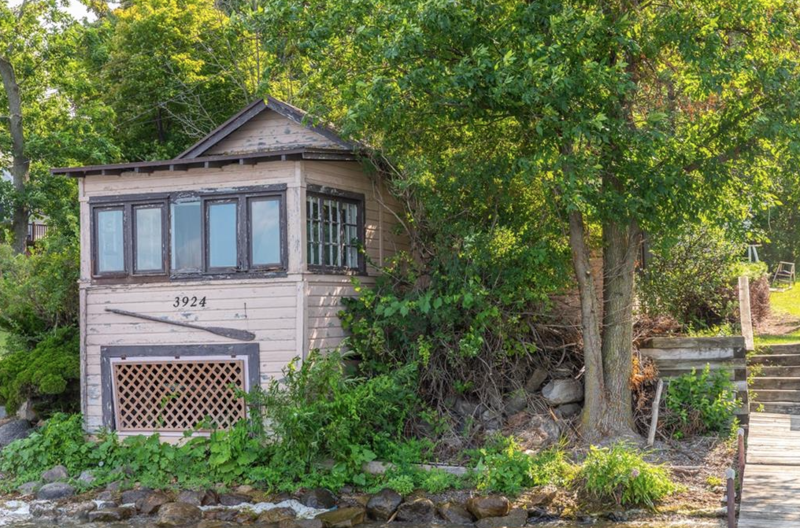 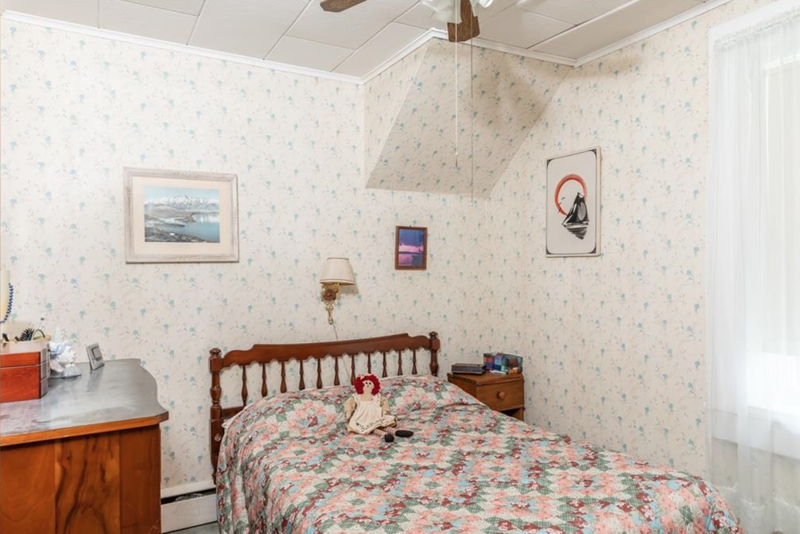 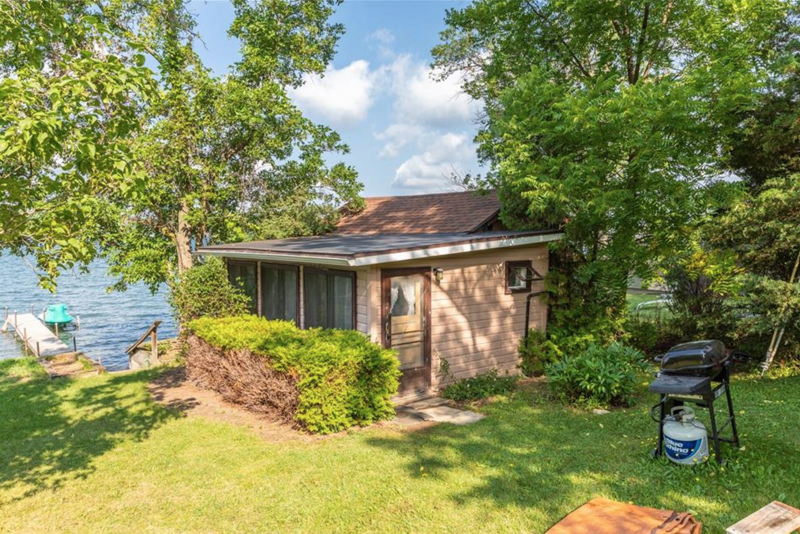 Colonial style home with 4 bedrooms and 2 full bathrooms, spacious Living & family rooms, dining room with a gas fireplace, and a large lakeside wrap-around deck, 1-car detached garage, plus a 490 S/F, 1 bedroom, 1 full bathroom lake-side cottage, previously used as a boathouse . 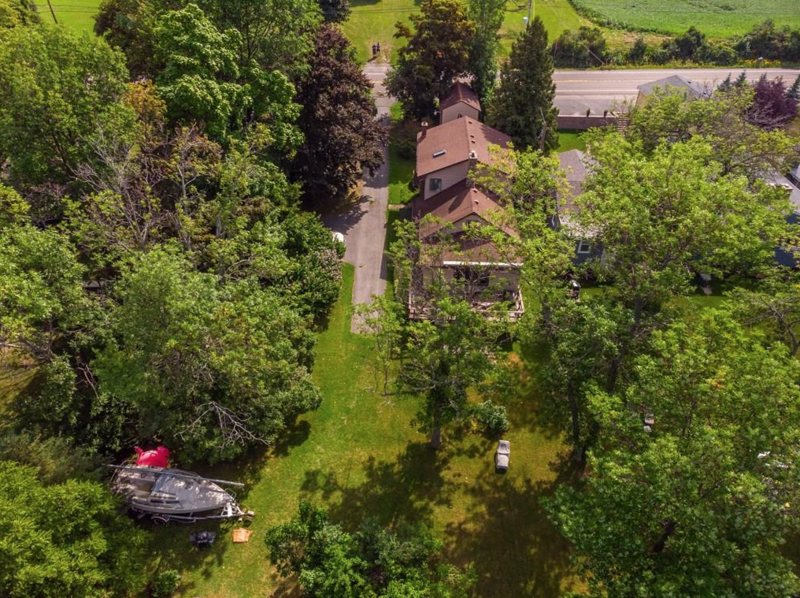 Long blacktop driveway, with lots of room for parking. 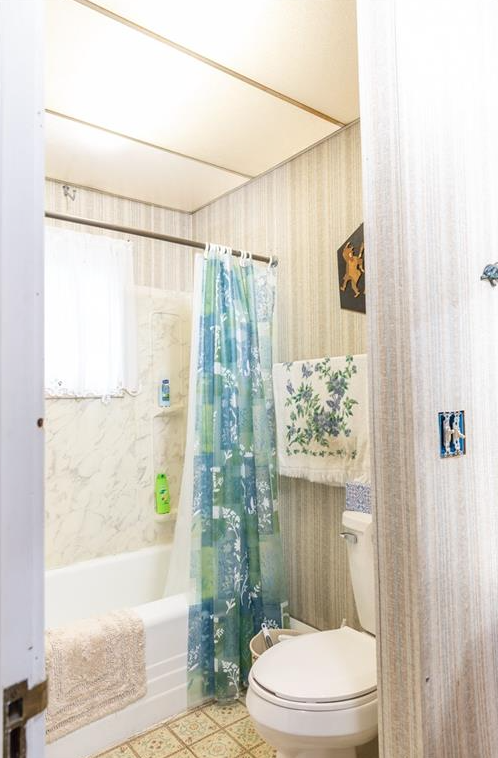 All public utilities. 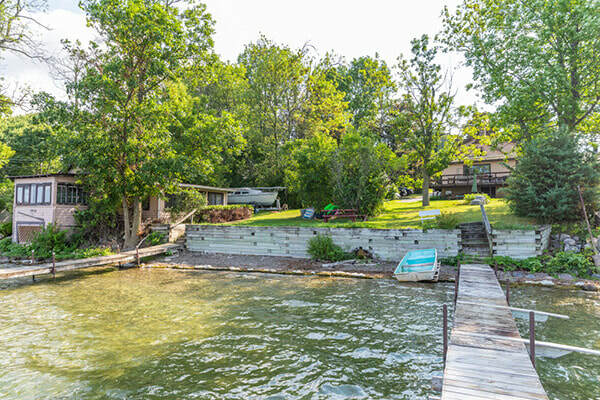 Dock & hoist included! Beautiful lot for your new lakefront home!